away and we are twenty minutes from the M5. The village of Otterton nestles in a fertile valley, next to the river Otter, in a glorious countryside setting with rolling hills and fields of sheep and cows, all of which can be seen from the comforts of our home. Dating back to the 16th century, Otterton is known for its quaint cob cottages with their brick chimneys and beautifully thatch roofed houses, and the stream which runs down the side of the main street. The village has a Victorian church, a village community shop, a primary school, a village hall, a hairdressers and an inn which serves food all day. Otterton Mill is one of the oldest working water mills in the country, and with its bakery, restaurant, craft centre and galleries, is a popular East Devon attraction. It has also won awards for its Devonshire cream teas. In the beautifully quaint surrounding villages you can find more churches, restaurants, country pubs, and community shops, in idyllic rural settings. Further afield are the towns of Sidmouth with its traditional regency features and Budleigh Salterton with its peaceful seaside charm. Nearby is Ladram Bay which is a popular holiday spot, with its shingle beach tucked between limestone headlands. It is frequented by locals and visitors alike. Sidmouth is a charming seaside town steeped in Regency history, that is surrounded by the majestic cliffs of the Jurassic Coast, green hills and the sea. 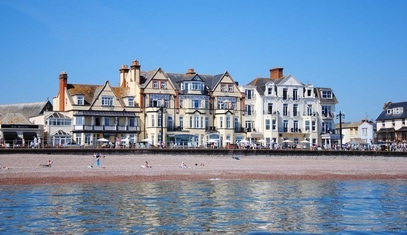 There are beautiful gardens which provide leisurely walks, along with friendly cream tea shops, restaurants and hotels. It also has a wide variety of independent boutiques and shops, and clean, safe beaches. 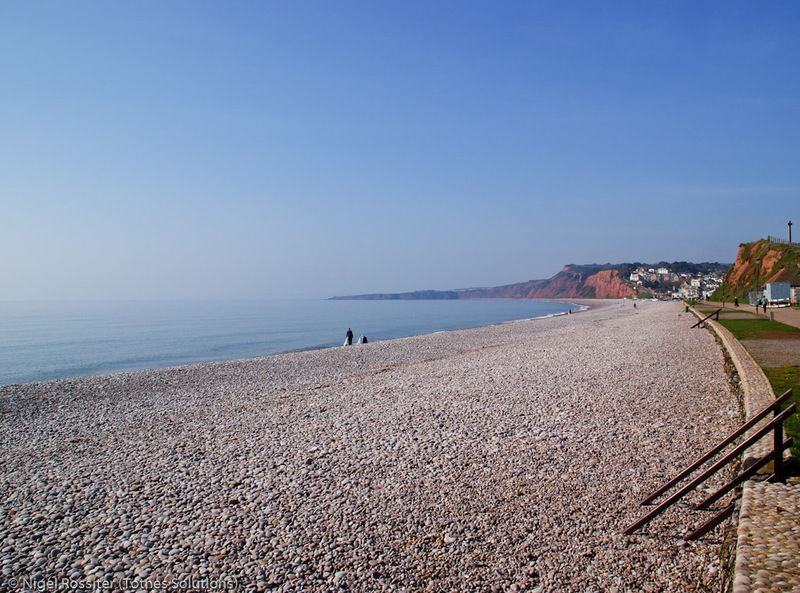 Budleigh Salterton is an unspoilt and tranquil seaside town with a two mile pebble beach with safe, clean bathing water. 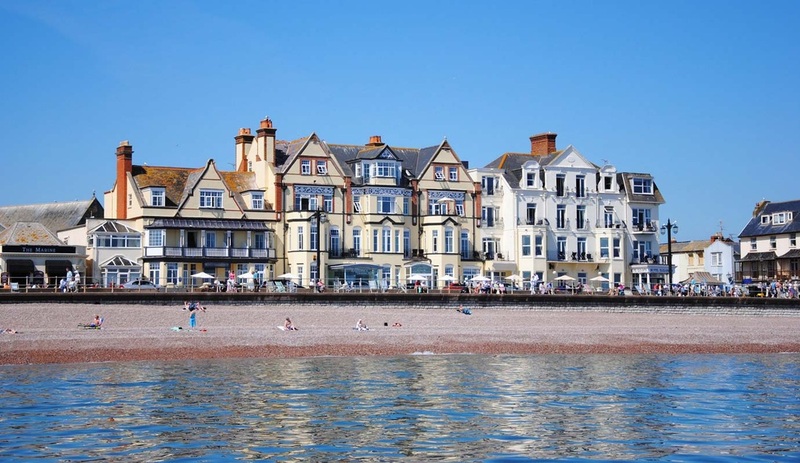 Budleigh has many characterful features like the interesting shops, delightful cafes and pubs, a museum, a gently flowing brook in the high street and a relaxed and friendly atmosphere. 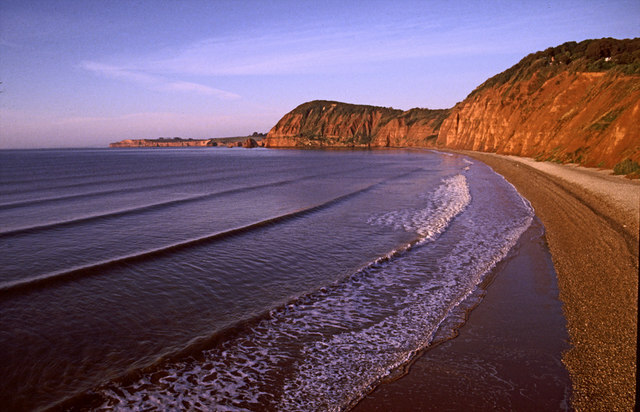 East Devon is an area of outstanding natural beauty, the whole length of its coastline forms part of the designated World Heritage Site know as the Jurassic Coast. This coastal area was shaped by centuries of farming activities, and has many breathtaking features such as vast heathlands, ancient woods, stunning red limestone cliffs and fertile river valleys.